I do mind, the Dude minds. This will not stand, ya know, this aggression will not stand, man. 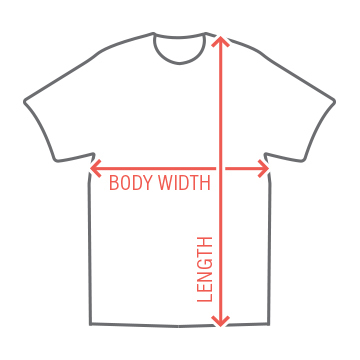 If you are as relaxed as the Dude is, then you will love this shirt. This is the same design as the actual movie. 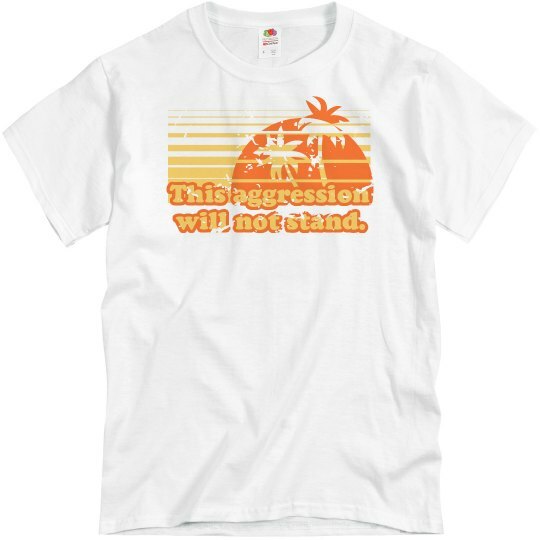 Custom Text: This aggression | will not stand.